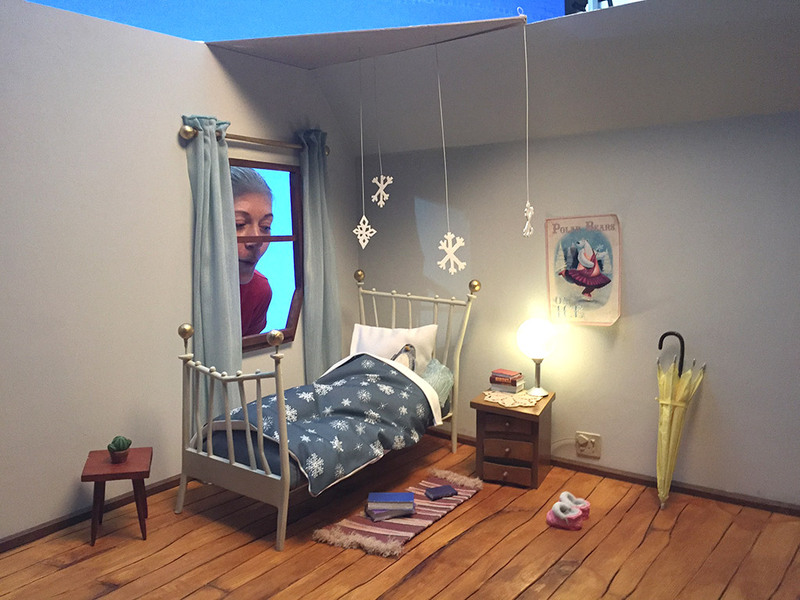 Along with 2 colleagues (Art Director Cristina Salvoldi and model maker Lungisa Kala) I worked as Lead Model Maker on this beautiful animated commercial. 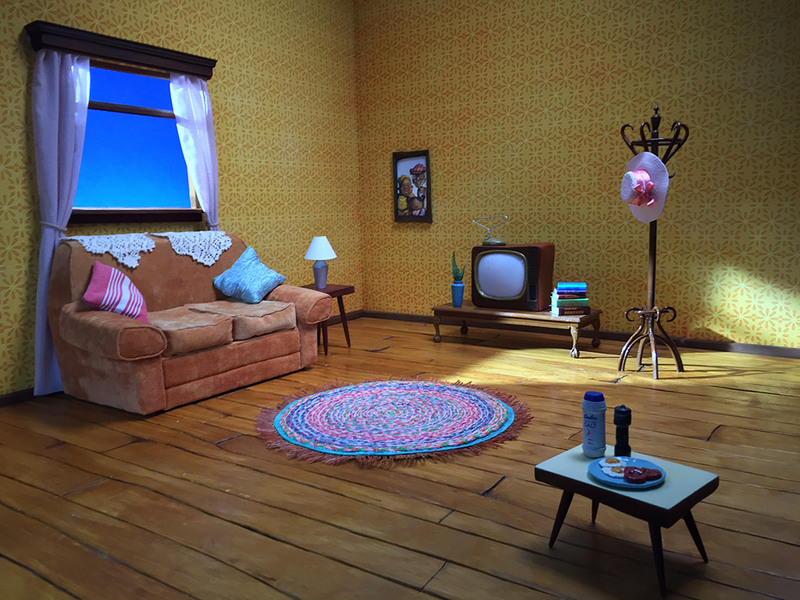 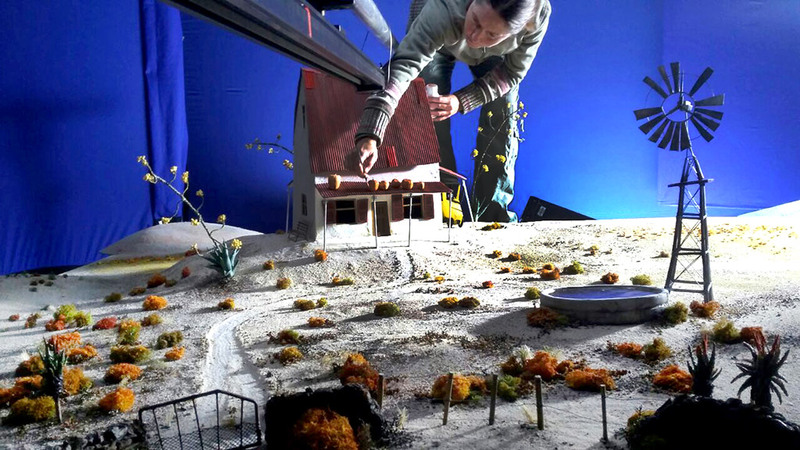 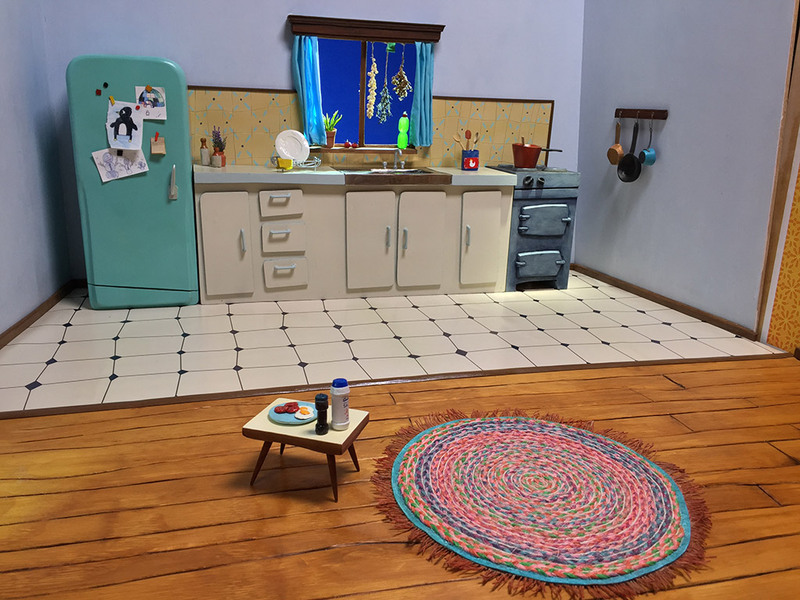 We built all the interior and exterior environments in miniature, some of which included a few stop motion elements. 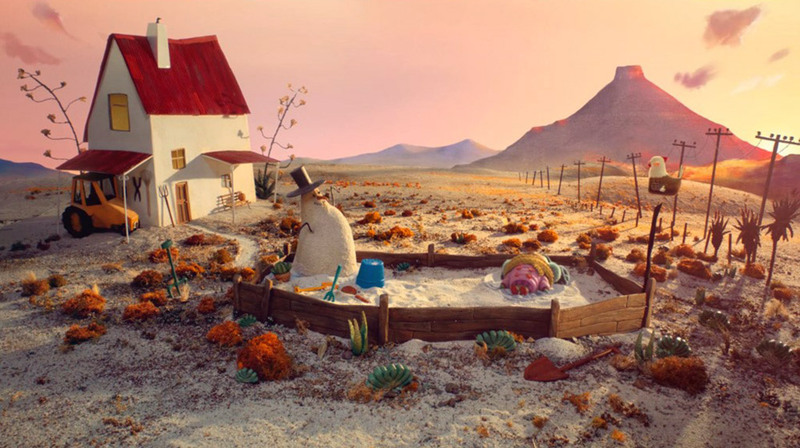 It won a GOLD CRAFT LOERIE Award in 2018 for Film Crafts-Animation.